Since we released Volume 1 of this acclaimed book, teachers have often asked about adding new music for the other levels of Recorder Karate. So we are pleased and proud to bring you this great new collection that expands the offerings for the last four songs in the first book of this very popular method. 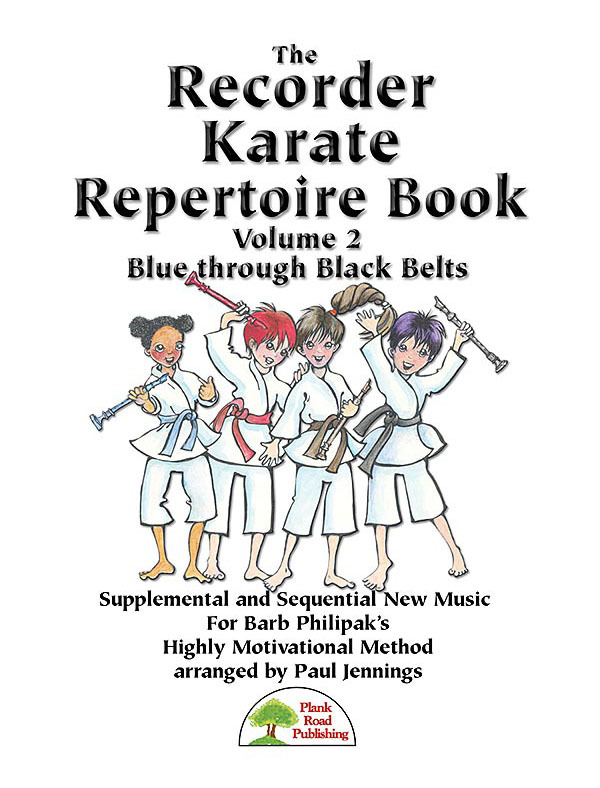 As is the case with many of our other Recorder Karate products, we have added several longer, sometimes more grandiose settings of songs from previous sources (such as Recorder Classroom) that are at this level and impressive additions to any performance.